Flint Ridge State Memorial is a Native American flint quarry. Old quarry pits are visible, and a museum is on the site. 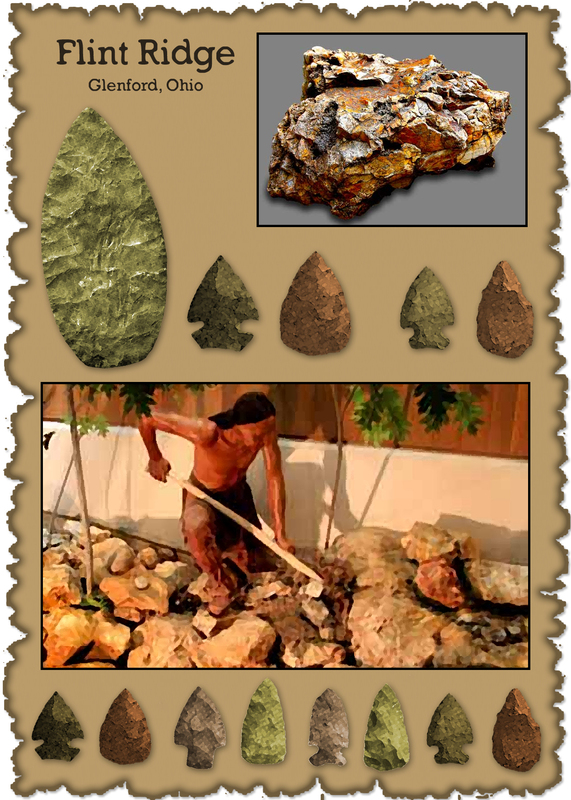 For more information on flint tools, check out Ohio Arrowhead Designs.